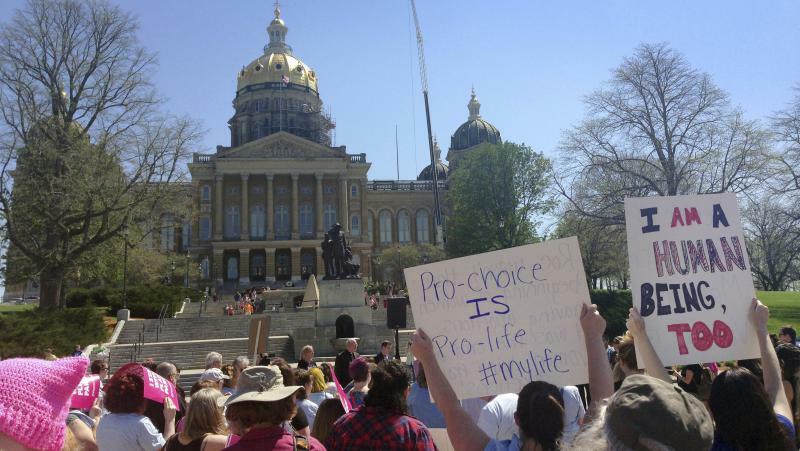 Almost eight years to the day that it was first proposed, the "Heartbeat Bill" six-week abortion ban has been introduced at the Statehouse again. This time it appears to be starting in the Senate. It’s the fifth time the Heartbeat Bill has been proposed. Republican House Speaker Larry Householder says he wants it to start in the Senate this time. But Rep. Ron Hood (R-Ashville) joined with fellow Republican Rep. Candice Keller (R-Middletown) to propose it in the House anyway, though he’s on board with the Senate version too. “The Speaker has said he prefers to see the Senate move first, but that doesn’t mean we won’t be able to move the bill in the House as well," Hood said. The Senate version is the first to be heard in committee, with testimony on Wednesday from sponsor Kristina Roegner (R-Hudson), who's in her first term in the Senate after eight years in the House. Householder said problems with the bill have come in the Senate, so he prefers that chamber pass it first. Householder became speaker with a coalition of Democrats backing him, and they have long opposed the bill. Gov. 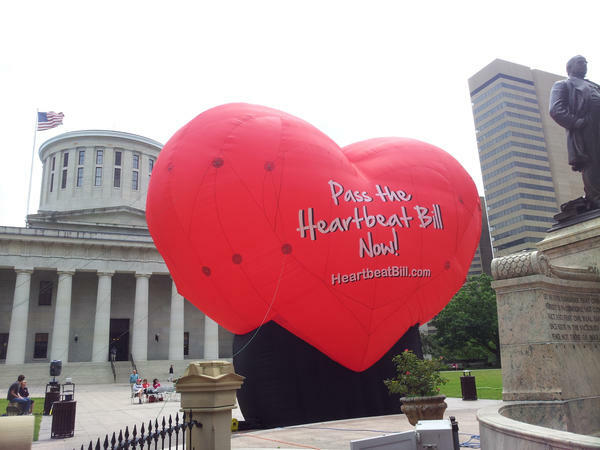 John Kasich vetoed the Heartbeat Bill two times, but Gov. Mike DeWine has said he'll sign it. 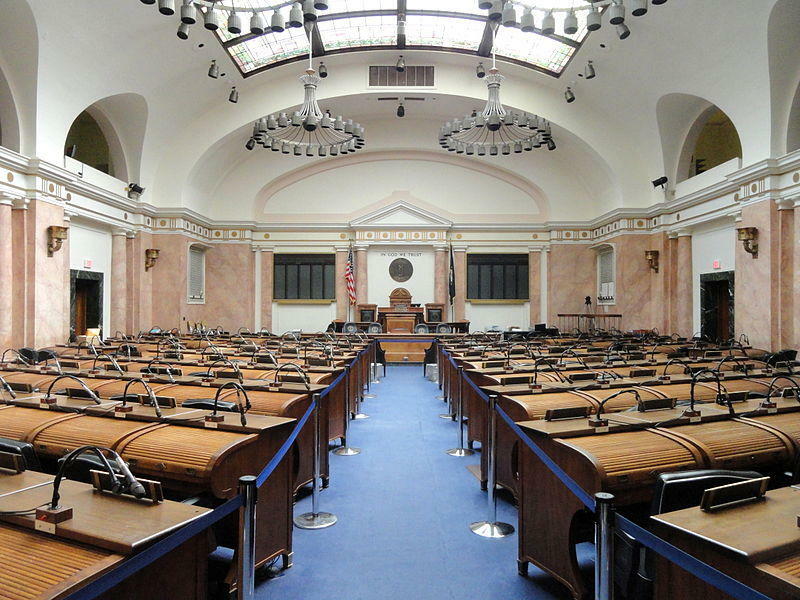 Republican lawmakers in the Kentucky legislature are advancing an abortion restriction that opponents worry could upend the landmark Roe v. Wade court ruling that legalized abortion more than four decades ago. Senate Bill 9 would make it a felony for doctors to perform an abortion once a fetal heartbeat can be detected, which takes place as early as the sixth week of pregnancy. The Ohio House had the votes to override Gov. John Kasich’s veto of a controversial abortion bill. The Senate tried to follow suit but, in the end, it couldn't. Here's what happened.